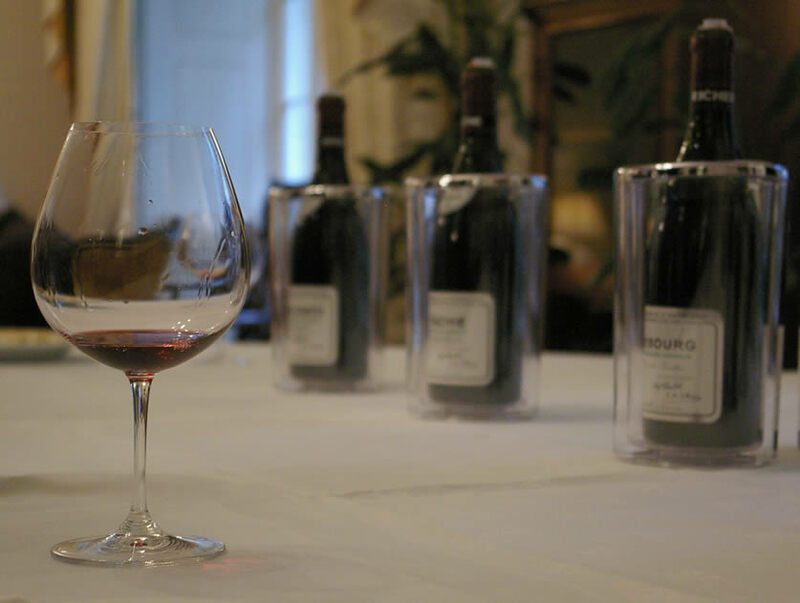 Domaine de la Romanée-Conti makes Burgundy's most expensive, sought after wines from its incredible collection of Grand Cru vineyards (for background, see this and this, or an excellent report from the web archive of Neal Martin's wine-journal). Jamie Goode tastes the newly released 2005 vintage. 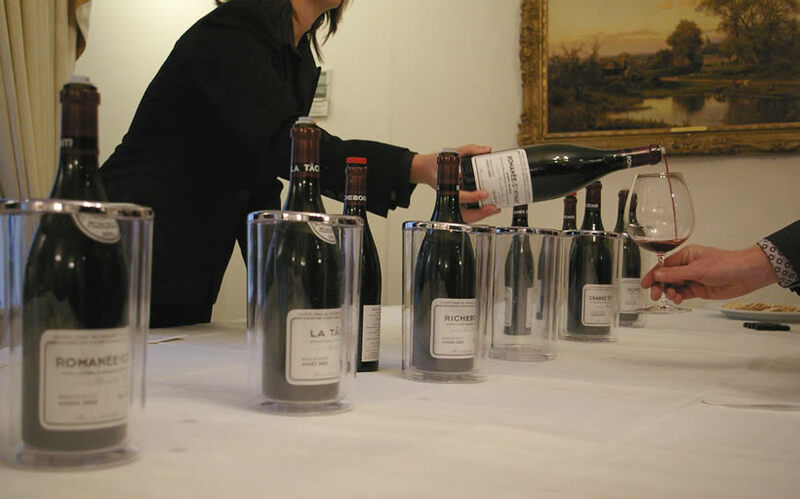 There was a real sense of anticipation today at Corney & Barrow, as tasters arrived to see whether the 2005 vintage at Domaine de la Romanée-Conti is really as good as expected. The expectation stems from the fact that the 2005 growing season was pretty much perfect. A little warm and dry, perhaps, and with fruit set affected by some strong wind – but otherwise just right. Harvest was over 15–23 September, and the grapes that came in were in such good condition that hardly any sorting was needed. ‘What we have here is wines with incredible energy, virility and concentration: their power more than measures up to a vintage keen to stamp its mark, against which they are fighting long and hard to impose their terroir’. ‘I think this is a great vintage’, he commented, ‘but you know, these are wines that detest the imprisonment of bottling more than any other vintage’.